Fans of the famous game now made it an extreme sport!. -tap to flap your wings. 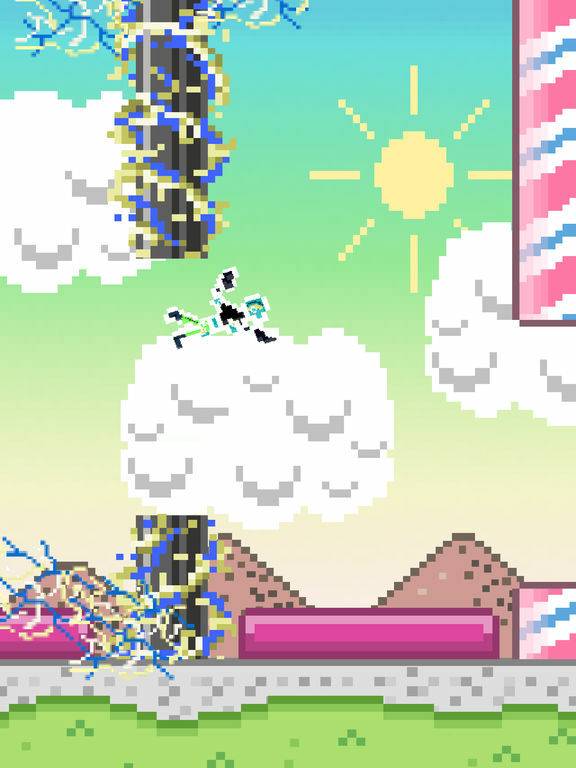 -avoid the different pipe obstacles. 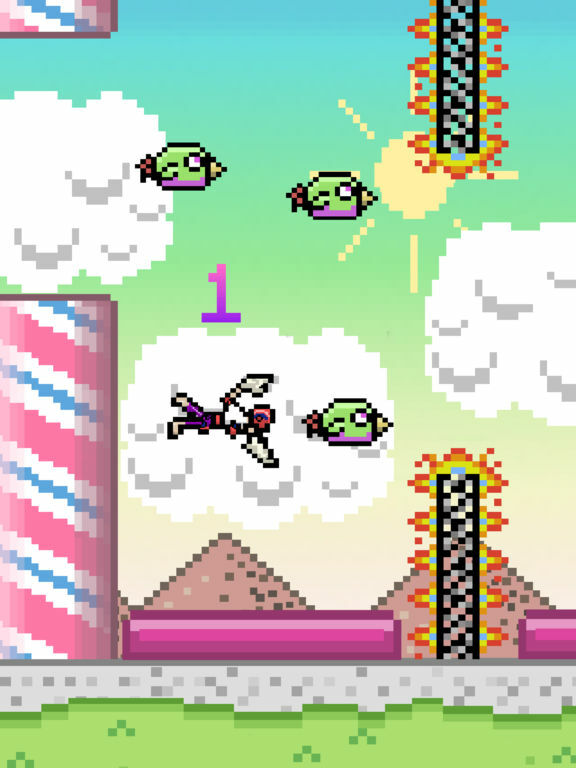 -collect wings to unlock weird bird stuff .